“Propose To Me” Release Date Announced! 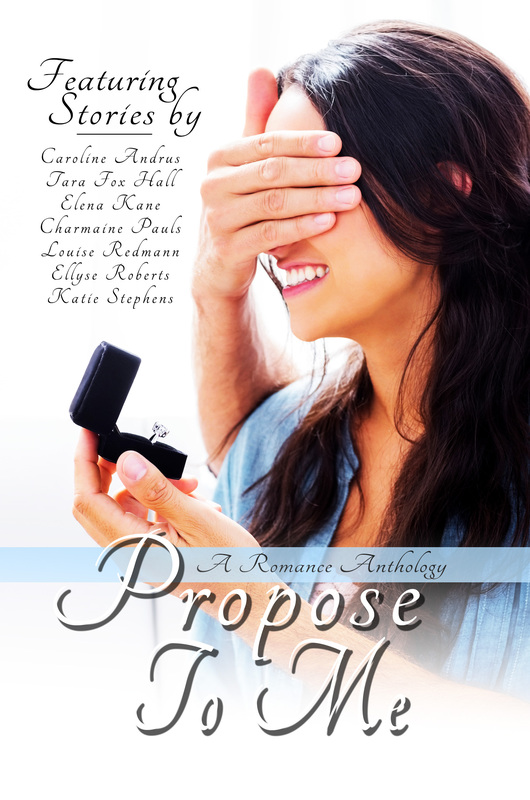 I’m happy to announce that my story, Love Weavers, is up for pre-sale in the Satin Romance (Mélange Publishing) anthology, Propose To Me! The official release date is July 16, 2015. From betrayal and shock to surprise, these stories cover a spectrum of emotions that will keep you in romantic suspense until the big question is popped. Lourdes faces the split image of the man she is trying to forget when she walks into her new optometrist’s office. What does a woman do when she has changed her personality for her boyfriend, only to discover his deceit? Adele is faced with the difficult choice of forgiving her husband, or starting a life with the man she loved before life got in the way. Connected by nearly five hundred years of blood and art, two witches tempt fate when they create love spells in Love Weavers. Cori starts doubting her engagement when she reconnects with an old flame. Can fate reignite a long-lost spark? Paige reflects upon their seven-year relationship and prepares herself to be dumped. Looks good, doesn’t it? Well, hold on to your armchair, because if you enjoy crime, mystery, a little romance, thrillers and good old-fashioned belly laughs, there’s a new kid on the block. New as in “first novel” new. (Scott has several short story publications lurking around the universe.) My advice is to buy this book and beg, beg, beg for Scott to autograph it, because we’re witnessing the creation of a rising star in the genre. And the best part? Scott has “Yeager” sequels in progress as well as a few other irons in the fire—one about a smokin’ hot Texas Ranger. 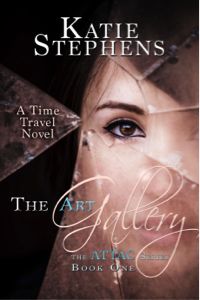 Head over to Red Adept Publishing and bookmark the page, and then mark your calendar for the July 21, 2015 release date. Check back here next month for a possible author interview! Congratulations, Scott! !